By Renuka | October 4, 2018 | This post may contain affiliate links, which means we may receive a small commission, at no cost to you, if you make a purchase through a link. Read our Disclosure. Rajasthan, an ethnic and regal state of India, is my home away from home. 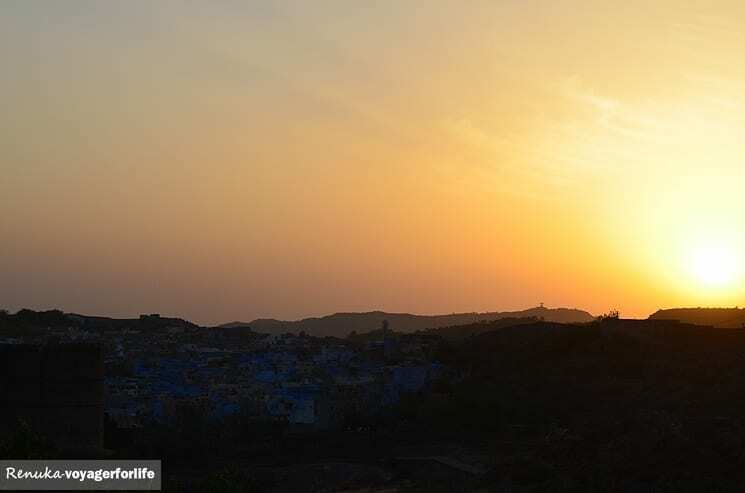 After traveling to its three different cities – Udaipur, Jodhpur and Jaisalmer all on my own, I consider it an ideal destination for solo travel. 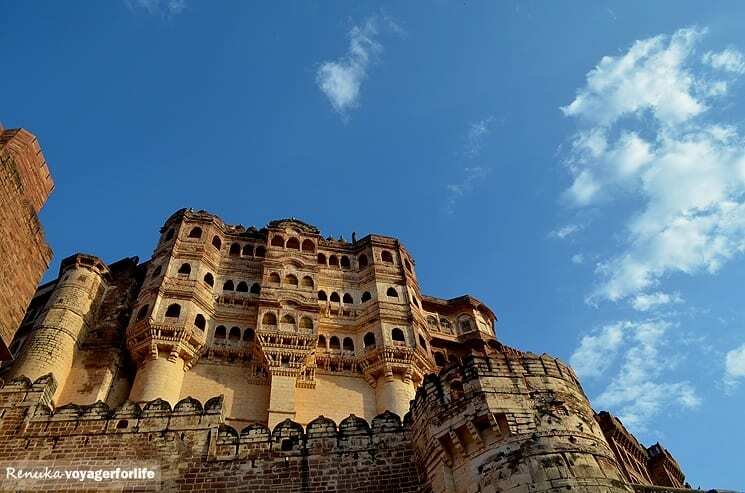 Famed primarily for its rich culture and imposing forts and palaces, Rajasthan is one of the topmost tourist destinations in India, loved by both Indians and foreigners alike. When I decided to travel solo for the first time, I thought of Rajasthan quite naturally because it had always fascinated me. And, when I went there, it turned out to be just as great as I imagined. It allowed me to be happily solo, yet embraced me in its colourful atmosphere. 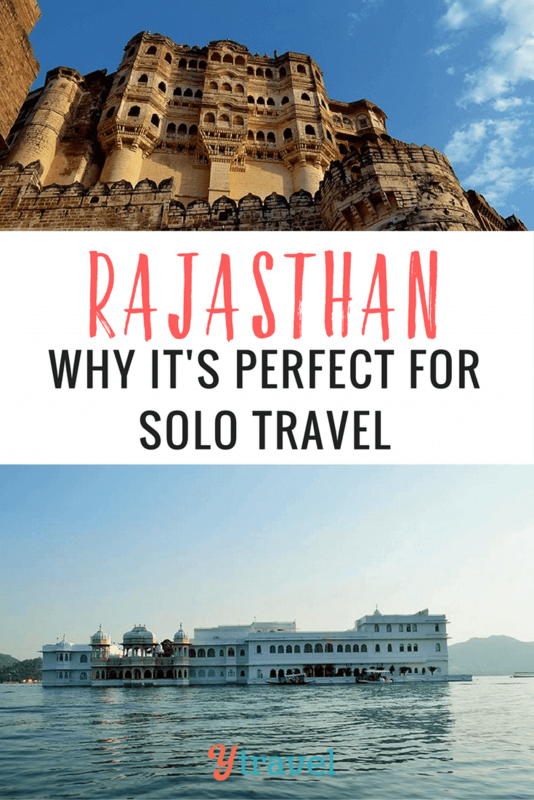 Below are my top 10 reasons for picking Rajasthan as a solo travel destination. Rajasthan’s hospitality is its iconic trademark, but even its friendliness is so off-the-cuff. I remember walking through the narrow alleys of Udaipur during the festival of Diwali and it was all so fervent. I received smiles, amiable gestures and support while I was taking pictures and exchanging casual pleasantries with the hawkers. People’s inherent warmth instantly melted my hesitation as a solo traveler. Rajasthan is a land of festivals. There are so many held annually such as the Desert Festival, Pushkar Fair, Elephant Festival, Gangaur Festival, Marwar Festival and Nagaur Festival just to name a few. Also, the atmosphere in general is very festive. When I was in Jodhpur there were traditional folk dance and music performances held at the hotel every evening. When you are traveling solo, good accommodation is a top concern. Rajasthan has all kinds of options to choose from – luxury hotels, guest houses, heritage resorts, budget hotels and home stays. Apart from comfort and amenities, the hotels give you great hospitality and a true ‘Rajasthan’ experience. Although Rajasthan is a highly conservative state, the locals respect a visitor’s individuality. If a woman is rambling all alone in any city of Rajasthan, she would be respected for who she is and her background. Even if she is from a different culture or follows a totally different way of life, she wouldn’t draw attention. The locals in general know that they have to receive each guest with reverence. Although people are friendly, they give you space to do your own thing. I remember when I was in Jaisalmer, I found my own little corner where I sat with my laptop to catch up on work. There was another foreign girl there too, curled up with a book, while another guy was sunbathing. Thus, the feeling of being in Rajasthan is very homey. Every nook and cranny in the cities of Rajasthan are so full of buzz. Some of my most memorable moments were people-watching and strolling along Lake Pichola in Udaipur, dining at Ambrai restaurant and bar with a view of the Lake Palace, catching a panoramic view of Udaipur, watching the sunset at Mehrangarh Fort in Jodhpur, and wandering the alleys of Jaisalmer Fort. I learned the art of slow travel in Rajasthan, as I didn’t feel the need to do typically touristy things all the time. 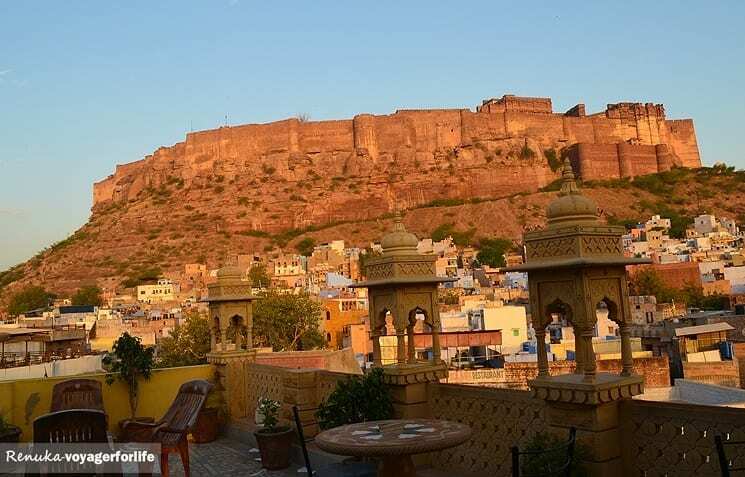 I chose to skip a monument or two and happily relaxed at my hotel in Jodhpur, chatted with the staff, explored the nearby market, observed the local life, woke up before the hotel staff one morning to catch the first glimpse of sunrise and enjoyed a cup of tea with my fellow travelers. The best thing that happened to me in Rajasthan was to be received by one of the hotel staff at the train station. Most of the hotels in Rajasthan offer free transport from the airport/railway station to the hotel. It puts you at ease to simply be escorted to your hotel, while you are solo. Who wouldn’t care for the free internet available in your hotel room? There is free WiFi in almost all the hotels in Rajasthan. It makes things easier, especially when you are traveling solo and you need to keep in touch with people at home. I enjoyed updating my friends and family with the latest pictures and happenings on my trip. To travel with a secure VPN check out NordVPN. Although I don’t like to categorize places as safe or unsafe, Rajasthan is relatively safe. I traveled to the desert all on my own from Jaisalmer. Comprehending my anxiety, the chauffeur took good care of me, and even the camel riders and the desert camping staff were so caring. Rajasthan welcomes a solo traveler with open arms. Are you worried about safe travel in India? Watch the following webinar to help you learn more about travel in India, why it’s safer than the media likes to tell you, and how to stay safe! Booking.com has over 2,000 properties in Rajasthan including hotels, apartments, and hostels. You get free cancellation on most rooms and a best price guarantee. Would you like to visit Rajasthan? Have you already been? Share your experiences in the comments. Renuka is a writer/photographer and a travel blogger from India. 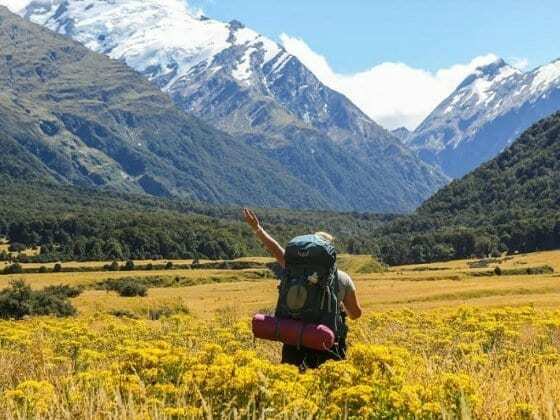 With her blog, Voyager For Life, she aims to inspire and awaken people to travel. She has been a native in four different cities in India and would not mind more city-hopping in the future. When she is not traveling, she likes to be a tourist in her own city. Connect with her on Facebook ,Instagram. andTwitter. Rajasthan does look awesome! Thanks for sharing your great tips with our readers Renuka. Yeah Brandon, it’s true in Rajasthan. 🙂 I have experienced it on my own. I got free WiFi even in a small town like Jaisalmer (Rajasthan). The thing is Rajasthan knows the knack of hospitality. The hotel staff everywhere is very accommodating and respectful. I am a photographer. I am planning to goto Rajasthan in October i am quiet scared and excited as this would be my first solo trip. Your post was rally helpful. It would really help if you could share the name of that particular Hotel in Jaisalmer in which you stayed. And if its not too much, the other hotels in the other cities too. And if they are budget hotels? This is all very true. Before moving to India I backpacked here starting off with one month in Rajashtan . I got free hotel pick up, Wi-Fi, and more personal space as well as less stares than central and south India. I am so glad to hear that, Rachel! Rajasthan is a great destination for anybody and the best one for a solo traveler. Rajasthan is one of the places in the world that I most want to go to. I really enjoyed this article because I had previously thought it would be a challenging place to travel around, and there’s a good chance I’ll be travelling alone when I go there. How much time would you recommend for a trip to Rajasthan, for someone like me who prefers slow travel, visiting fewer places but experiencing them in greater detail? Bonny, I am glad you enjoyed the article. 🙂 As far as the number of days needed are concerned, it’s all up to you. 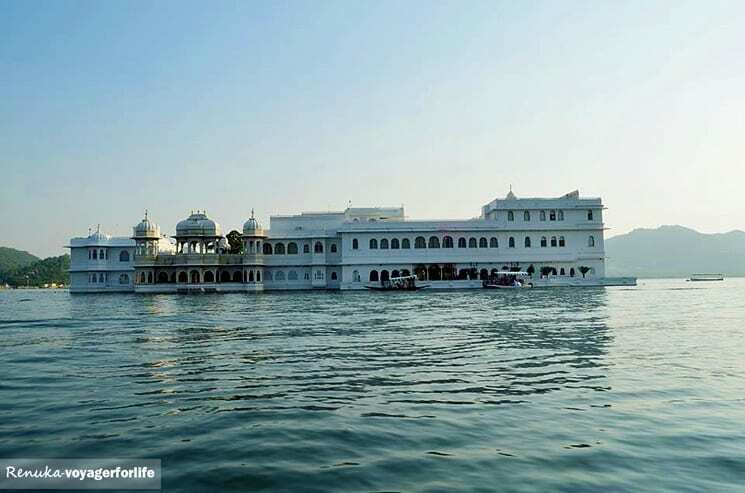 You may spend a week in Udaipur, because there is so much to explore around it. One thing you must know that Rajasthan is a big state, so if you wish to cover more than two cities you need good 10-15 days. Renuka, your photography is fantastic and your article makes me think that Rajasthan would be a great place for a first visit in India. Thanks! 🙂 Absolutely! Rajasthan is the best bet for anyone traveling to India for the first time. Thanks Ronny 🙂 I don’t know about the film, but yes, Lake Palace Hotel is great! I spent a month traveling Rajasthan and I would go back tomorrow! Great to hear that, Molly! I am sure the one month you spent in Rajasthan must have been wonderful. Rajasthan is the chosen destination of most tourists to India. And what would you say about Rajastan Folk Festival? Worth visiting or way too touristic? Glad you enjoyed Jaipur, Elena! 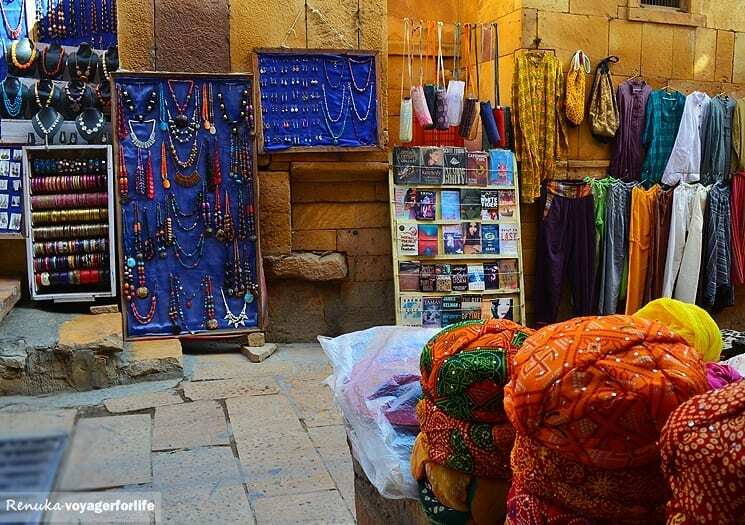 I’m sure you will love Jaisalmer too. Yeah, the folk festival must be good, though I haven’t attended it myself. Nice post. I had travelled alone to Rajasthan and yes indeed it is a good place with friendly local public. Nice to know that, Sonia! Rajasthan is truly wonderful as a solo destination and otherwise too. Great photos. Free pick up and free Wi-Fi along with some personal space. Not always available in India. I will put it on my list! Yeah, that’s true. 🙂 But Rajasthan has all of that and more! I’m sure you will love it. Thanks for sharing your Rajasthan tips and experience! The Lake Palace Hotel is truly lovely. I’m going to keep this in mind for my next solo trip. What a wonderful holiday this would be! If you are visiting Ajmer to visit the the famous shrine of Khwaja Moinuddin Chisti, then Ambassador Hotel is the place to stay. It offers the best rooms and services at affordable rates, and is only a stone’s throw away from the holy shrine. I am planning a solo trip to Jodhpur this Republic day weekend. Any tips on what to do apart from the usual Mehrangarh, Jaswant thada etc.? I really enjoyed reading this article specially about Rajasthan’s hospitality. if you are planning to visit Ajmer, don’t miss the opportunity to visit Pushkar fair. Thank you for your fascinating blog! My partner and I have booked to go to India for 1 month end of July to August. We are flying to Delhi and we were thinking of trekking to the Valley of the Flowers and then travel round Rajasthan. But we are now thinking Rajasthan may be enough. What are your recommendations? Thank you! Your post is too valuable now i have so many ideas about Rajasthan where i should be go. I recently visited rajasthan it is superb place photography really awesome.as renukha told us.i am just planning for going back. we can wear this as wedding turban party and occasions festivals.Every one should onece visit this website . awesome for seeing royalty of Rajasthan. thanks for sharing this. Explore more come to see chittorgarh The grandest estate of Royal Rajputana (old name of rajsthan). The charm of Chittorgarh goes beyond its immense history and traditions. There’s nature, beauty, royalty and much more to it. With so much to offer, a trip to this historical town is a must for every one! I loved Rajasthan it instilled a love of India in me – I need to return one of these days! As you say, there is so much to see and do that there is never a dull moment. I found everyone to be respectful but would advise solo travellers to cover up and be respectful back as you will find so many more doors are opened to you. Happy travels. Can I do solo camping in desert national park ? Rajasthan is perfect place for every tourist. In Rajasthan you can explore heritage, wild, pilgrimage and d dessert tour. Palace and dessert is main attraction of Rajasthan. Ajmer is my favorite city in Rajasthan state. Thanks, Renuka. 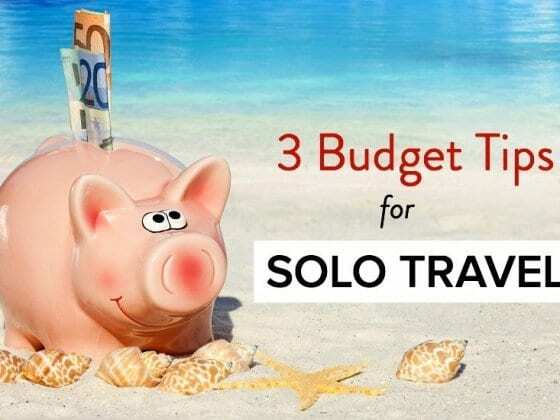 for sharing the information for solo traveler. Thanks for your article it urges me to try for a solo trip to Rajasthan as you described it as a peaceful place to travel otherwise where one can find a safe and peaceful travel place in a third world countries. I am sure gonna list this place for my next vacation. Felt great after reading your blog on Rajasthan. After a lot of deliberation I have managed to gather the guts for a solo trip which I have been wanting to do for some time. And like you, even I have always been fascinated with Rajasthan. However I will get just 5 days off, and I need to just shortlist one place. Any recommendations or guidance would be most appreciated, since I am a bit lost right now. 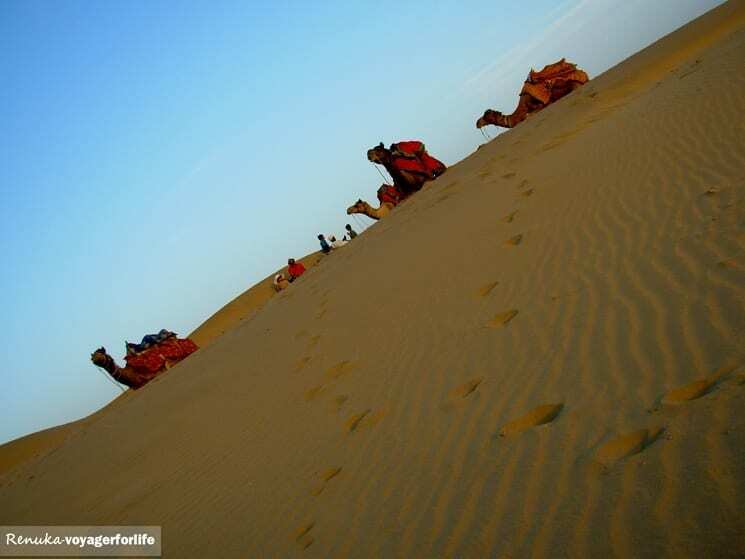 Hi Renuka, Thanks for sharing such a wonderful reasons why Rajasthan is perfect place for solo travelers. I have visited Jaipur & Jaisalmer last year and truly admired the hospitality over there. From Hotel Staff to local vendors and Restaurant Staff to Tourist Guide every one welcomes you from open heart and not a single person will try to cheat you. Rajasthan is one of the most fascinating and inviting state for tourist. What I like most in Rajasthan is the heritage hotels. Those old Palaces and Havelies just makes you feel like a king. Renuka i love your blog but want to add 2 more cities of Rajasthan to travel which are near to my heart Jaipur (the pink city of India) and Bikaner (The Oasis of Thar desert). Thank you Renuka. Must admit, India has never been high on my list. However, am off there for work (Pune) and going to take a week to explore and a friend sold me on Rajasthan. You, have made me even more excited for it! This is great post, Rajasthan is always awesome because it is the Land of King.. Awesome post, am always looking for recommendations on where to stay in each city but preferably budget accommodations. I will check into these places when I get the rich Lovely post… thank you. I recently visited Rajasthan with my family. We feel that this place is unconditional love for travel. We feel amazed to gazing their architectural complex. Heritage place… everyone must visit at least once. awesome and very useful content… thanks, Renuka. well, I’ve been to Udaipur last month and found the place damn exotic. It has all the things and places which a tourist needs to explore. The local markets are amazing and the street food is mouth watering. Thanks to padharo udaipur App for such good services and bookings. Udaipur was fun and I’ll surely look forward to explore more of rajasthan as it already created a sense of excitement by watching all these pictures. Thank you thomas for sharing this with us! I’ll surely look forward to it whenever i’ll go to Udaipur. thanks for sharing such an informative blog! I love scrolling through it. I too had visited udaipur few months ago and discovered alot. the place is indeed a great and it has amazing architecture. thanks for sharing again, It refreshed memories of the trip. I’m grateful to padharo udaipur App for bookings and recommendations. Wow Well writen article! thanks for sharing such a fantastic experience, my first time here and been reading 2 great posts so far. 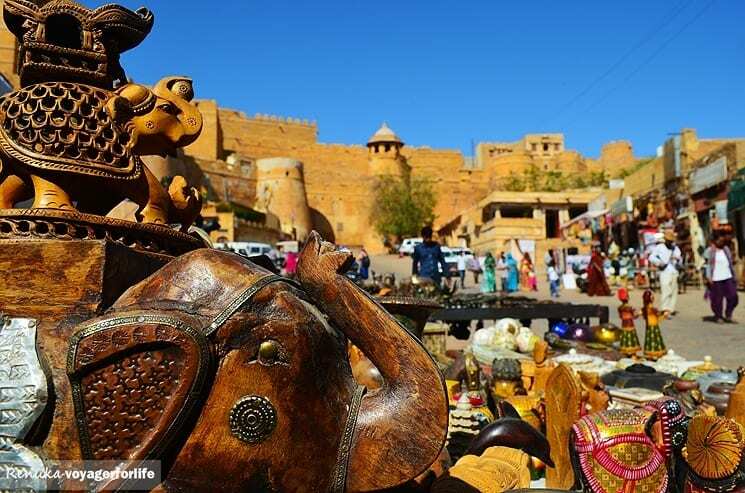 Rajasthan is the place where you can experience the rich culture, art & architecture at one place. Most of the palaces are now converted into Heritage hotels. 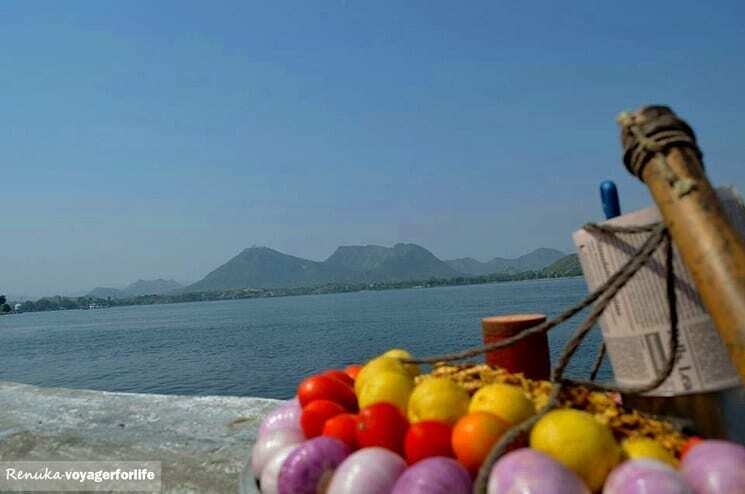 It is also a best destination to explore its forts, lakes, food, famous things to shop and a great getaway in luxury. I am planning to do so in next weekend dates for 4 days. How you planned it and what accommodation you had used, please let me know those things. Your Blog is very interesting and informatics.Last year we have booked Rajasthan Tour Packages From Kesari Tours. While on tour we have covered all most all city like Udaipur, Jaipur,Jaisalmer. In rajasthan at every corner you will the art of everything in life. I read your post,really it’s very interesting. Thanks for sharing. Your article was informative. I am planning to visit this year. I would like to know, when is the right time to visit and places to cover. If you share your itenary it would be great. I know you did it 4 years back.